The era of placing a classified ad in a newspaper is over. There are less and less people looking for a job in the newspapers, especially because there are less and less employers publishing job adverts in them. From now on, we usually use the online job boards. Companies can directly post online, and this makes it way easier for them, even if some job boards are more demanding than others. Companies and recruiting agencies are therefore very familiar with the expression “jobposting”. But what exactly does this expression means? This is what we are going to deal with in this blog post, and we will tell you more about Jobboard Finder and its parent company, Aktor Interactive, which are both major players in the job posting market. 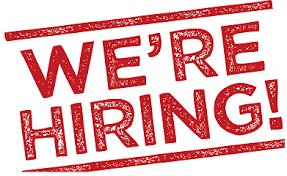 We will also focus on Robopost, the job advert publication and optimization software that belongs to them. This may help to convince companies or recruitment agencies to opt for their services and therefore ask for Aktor’s expertise. Depending on the job board, it can be a simple jobposting, that is to say a post on a single medium, or it can be a multiposting diffusion, if a job board has a partnership with other media. The pricing depends on the job board and to use the most frequent examples, a jobposting can be free, working with a pay-per-click system, or it can be charged. 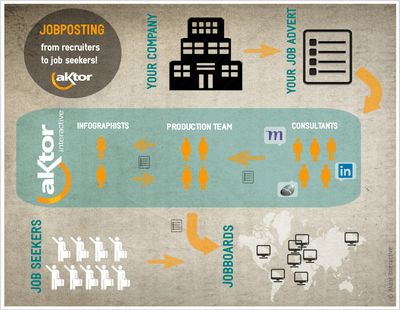 Since 1999, Aktor Interactive has been an important player in HR international communication and recruitment software. It is a French media agency specialized in jobposting and online recruitment solutions in France and all around the world. 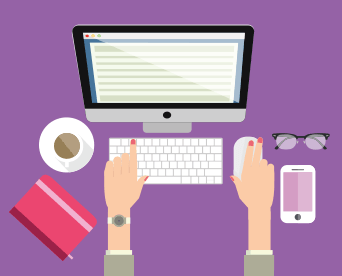 Our mission is to advise you and to offer you a service that helps you select, buy, publish and analyze the performance of your jobpostings and of the media in order to better attract the candidates. The company constantly innovates in order to offer their clients and potential clients more efficient recruitment. Robopost is a software that offers, as mentioned before, a solution of multiposting. With this software, you can publish multilingual job adverts. It is a very useful tool that help recruiters and companies gaining time and money. 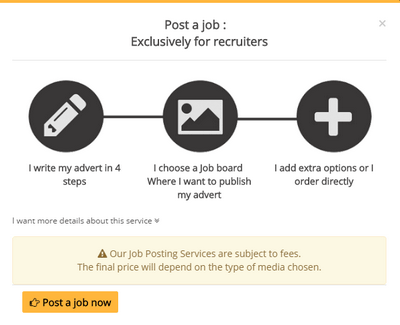 The adverts are entered in your personal account on Robopost, or directly on your website’s section dedicated to job offers. 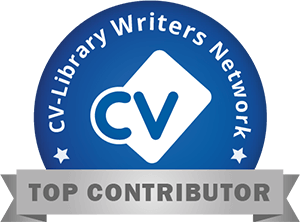 You can choose the best job board according to your publication needs, and a consultant can even help you deciding. 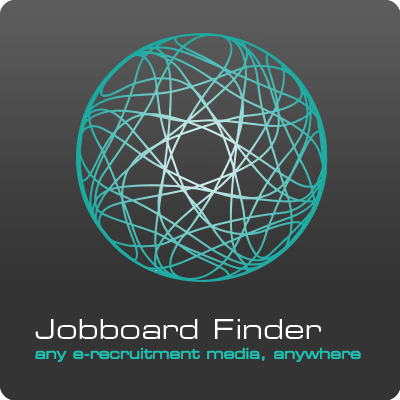 This is where JobboardFinder acts, as you can search for the best job board between more than 900 job boards, in 244 countries. There are also statistics provided by Robopost. You can categorize your advert in order to be more visible on the Internet and therefore to the eyes of the candidates. For instance, you can categorize according to function or business sector. As soon as you have confirmed the job advert, your advert is published on the selected job boards, in no less than 24 hours. For each and every publication, you will receive the link. 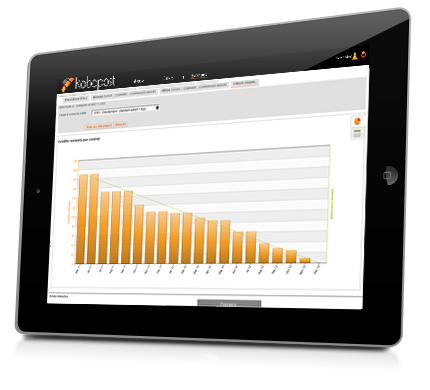 Your personal Robopost dashboard allows you to quickly analyze your current recruitment campaigns. You will know if your adverts are efficient and you will be able to manage your buying of jobposting media. The world’s largest job board search engine and comparison tool also has its service of jobposting. It includes the same services of Robopost, has it also works with it. You can also be helped by many of our consultants in order to get the best deal possible. For both employers and job seekers, Jobboard Finder is the first decision-making tool for recruitment campaigns and job searches. 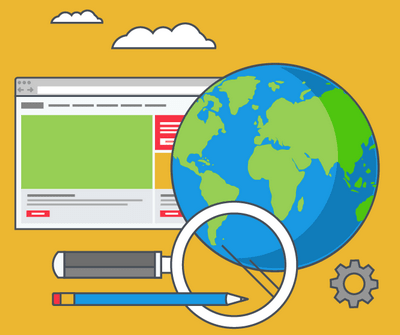 By gathering tools and services that recruiters can use to search and compare employment websites from all over the world to find the best job search sites, it really is the best solution for recruitment needs. Today recruiters can also purchase job advertisements for the media they have selected and manage their postings directly from our unique platform. Then they can rate and review the job boards they have used in the past for our community of professionals to see.